Do you remember where this was, exactly? 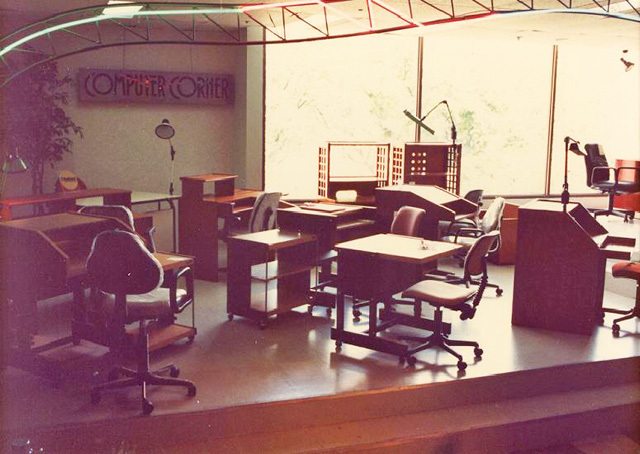 Travel down memory lane, and then see what their new showrooms look like now! 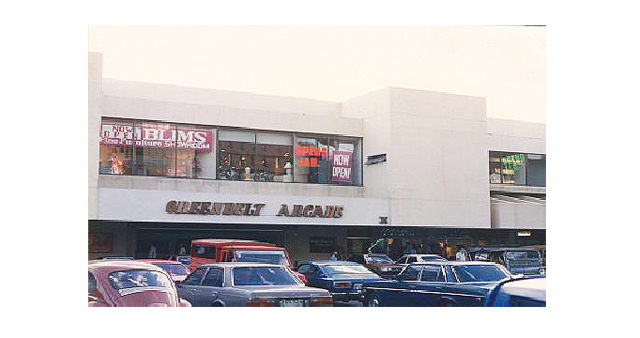 Ayala during the 1960s to the 80s had the Makati Commercial Center, where QUAD Cinemas, Rizal Theater, Brick Arcade, Glorietta (the outdoor area) and Greenbelt Arcade were located. Blims’ first showroom opened here. “In 1977, Blims was started. 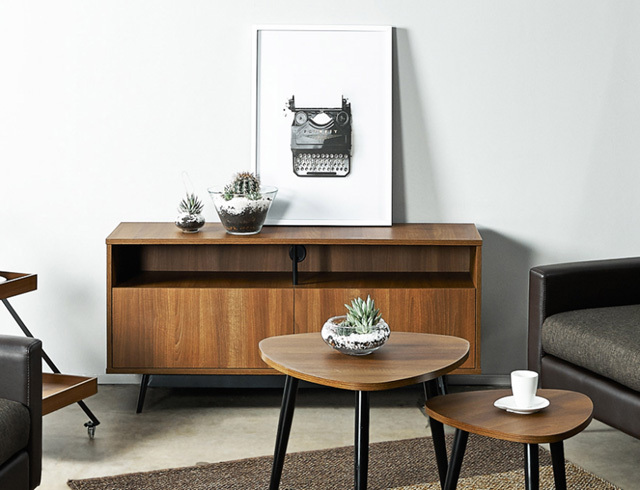 We were the first to launch ready-to-use and ready-to-deliver furniture,” Gregory says. 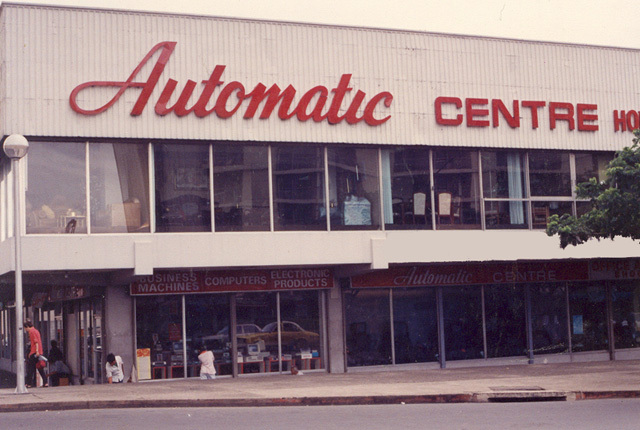 He then shows us their first showroom in Makati (above and top photos), where Automatic Center was on the ground floor, and Blims was on the second floor. 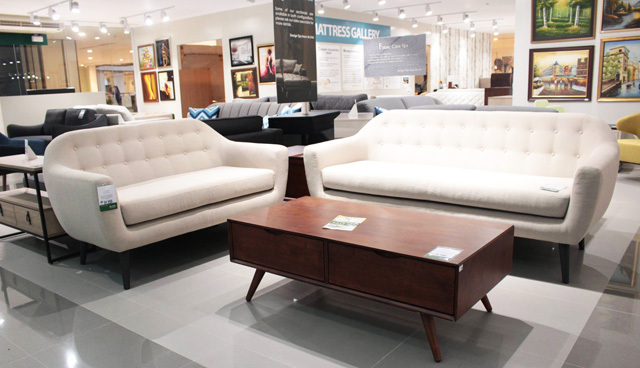 Before Blims, the Lim family’s dealings in the furniture business date back to the late 1800s, when they were furniture craftsmen. 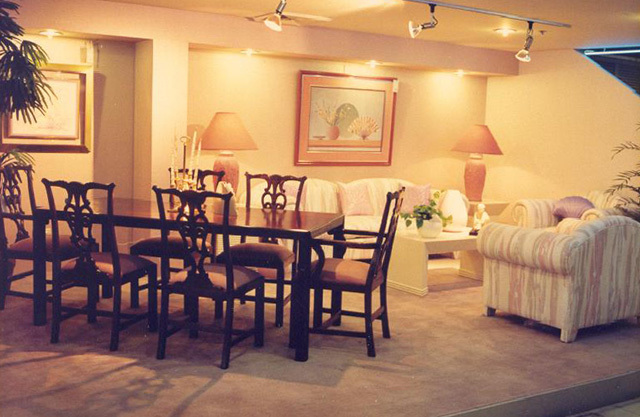 “From the 1920s to the 1940s, we had the biggest furniture retail showrooms in Old Manila, which were called New Asia, Cosmopolitan, and Oriental. 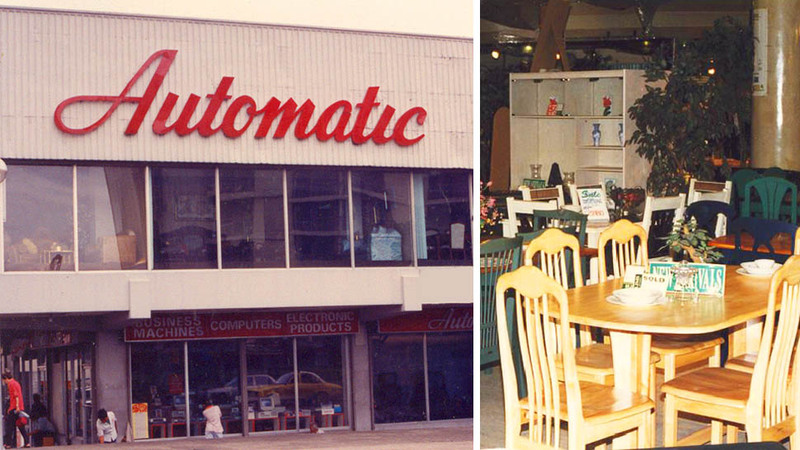 But unfortunately, during the war, all these were destroyed.” Here, old photos of the stores give us a glimpse of interior trends during the 1980s: pastels, chintz, country and classic furniture, with some modern pieces. 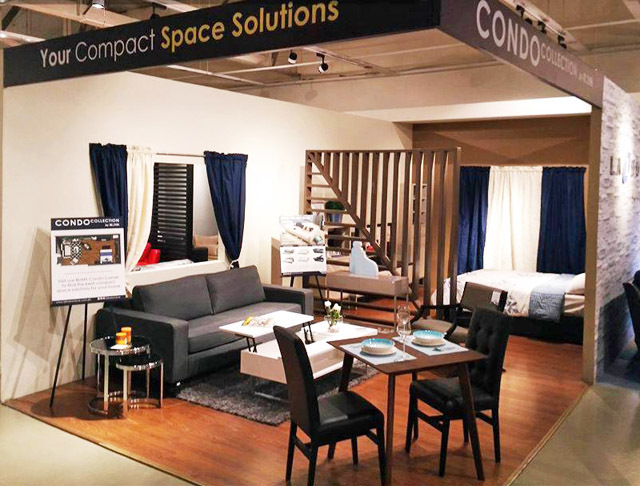 “We were one of the first to offer installment terms in the furniture industry,” says Gregory, referring to the lay-away payment plans that are now offered in almost every appliance and furniture store today. 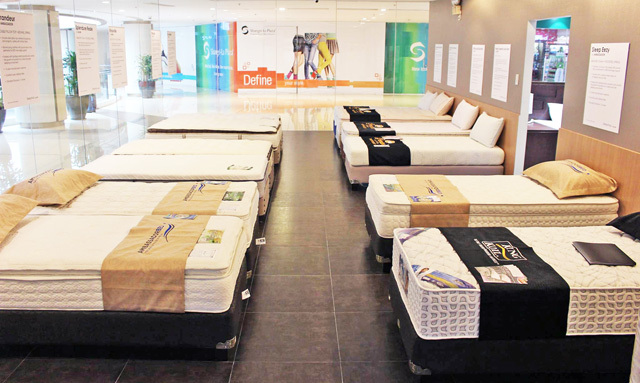 Other new features in their showrooms include a Mattress Gallery (above), where mattress and bed shoppers are given fresh sheets and they can actually lie down and doze off (for a bit) to test the comfort, and Condo Collections, where each furniture piece is small-space-friendly or multi-purpose.